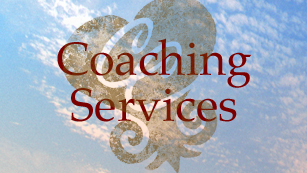 CoachCarruthers was created to serve Leaders. 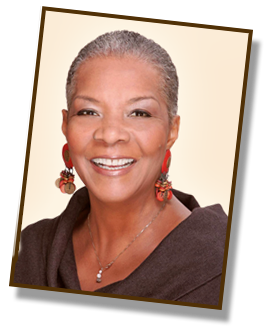 My purpose is to help you access the clarity you need to make wise and timely decisions. 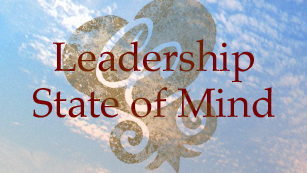 As you go deeper into the site, my hope is that you'll discover a service or product that encourages your innate capacity to lead with Clear, Effective Thinking. During my coaching career, I've kept journals of my discoveries - reflections of lessons learned - insights that reveal how the quality of my thinking constantly impacts my own challenges and growth. My journal notes chronical insights that I call Tracey's Truth. I encourage you to adopt this reflective habit, capture your own insights and discover the power of your own truth.